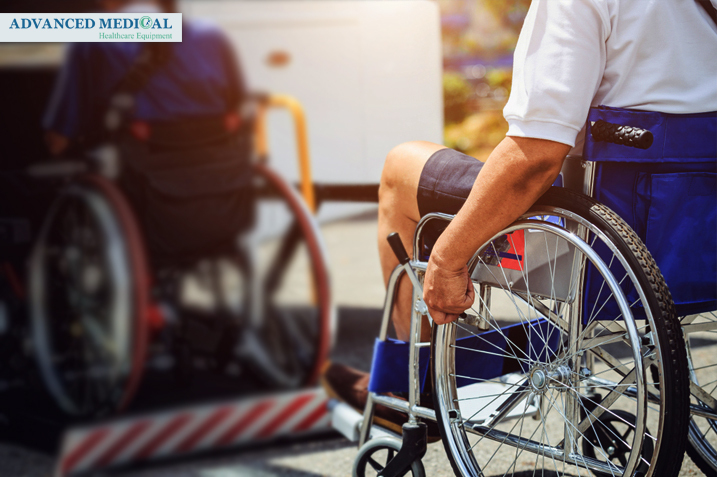 Wheelchair and scooter rentals are one of the services that Advanced Medical provides to people who are in Vancouver, BC. Sometimes people must get around using a wheelchair or scooter. However, many people don’t know if they should buy or rent them. In some cases, such as with temporary disabilities or travelling as a visitor to Vancouver, wheelchair and scooter rentals for a limited time could prove to be smarter than buying one outright for people who have mobility issues. 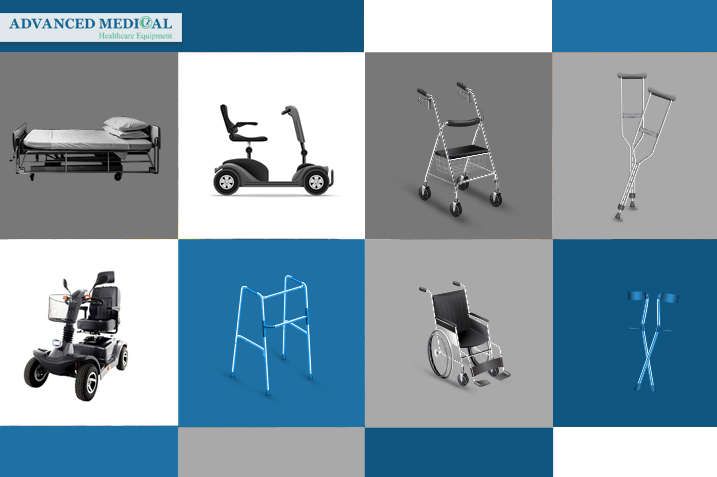 In our store we have different types of mobility equipment. You can visit our website or store for more information and we can help you to decide between a scooter rental or purchase. At our showroom located on Marine Drive, in the heart of West Vancouver, clients are invited to come in and try out the equipment while gaining vital knowledge from the company’s experienced staff. The open floor environment encourages clients to test out potential purchases or rentals and assess if the product they need will suit their body type, health condition, living arrangements, and personal needs. 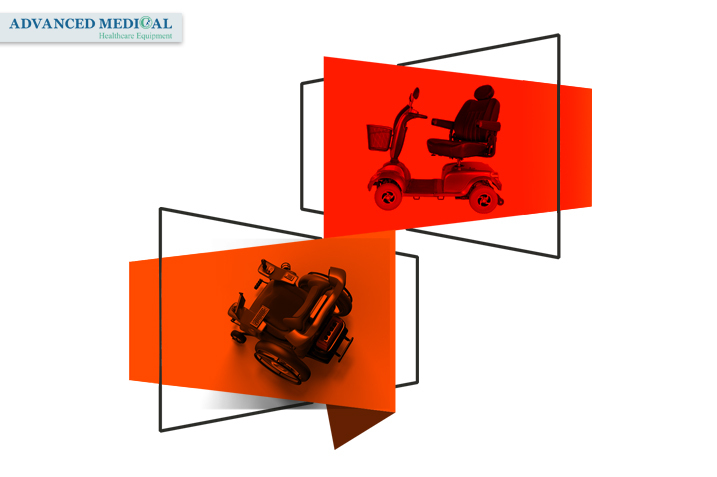 Advanced Medical goes beyond providing basic equipment services, such as wheelchair or scooter rentals. Our staff is knowledgeable about the latest technology and models to ensure clients have access to the most up to date products on the market. The company also offers all types of healthcare equipment services that can greatly increase the ease and efficiency of in-home safety and mobility.